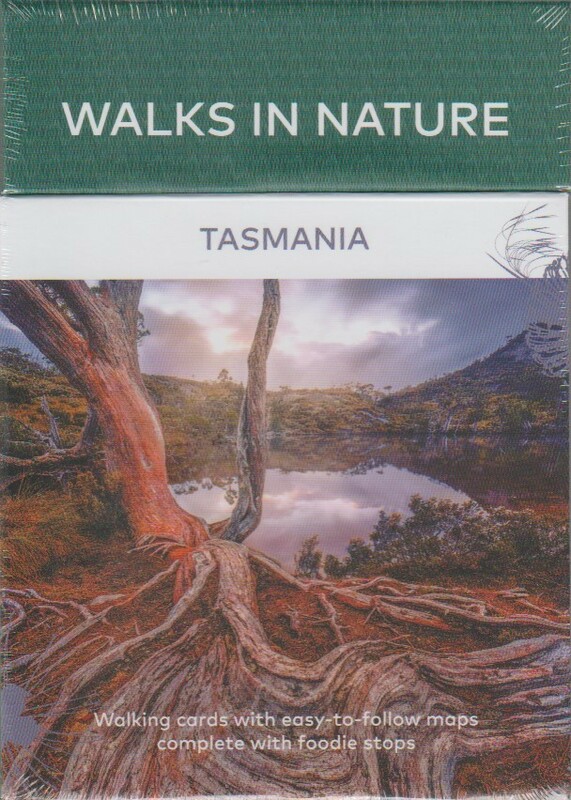 The Walks in Nature deck of cards features walking trails from all over Tasmania, ideal for exploring the Tasmania’s unique and pristine landscapes. options in and around Hobart and Launceston, but if you want to go further afield, you can experience some of the many different National Parks, visit inland waterfalls and mountains, and immerse yourself in the local landscapes. With text and an image on one side, and an easy-to-follow map on the other, every card includes information on what you'll see along the trail and a suggested foodie stop, where you can refuel after your time immersed in nature.